– I don’t ask you for personal information unless I truly need it. – I don’t share your personal information with anyone except to comply with the law, develop my services, or protect my rights. – I don’t store personal information on our database unless required for the ongoing operation of our services. The use of this website is possible without any indication of your personal data; however, if a data subject wants to use services via my website, processing of personal data could become necessary. If the processing of personal data is necessary and there is no statutory basis for this processing, I generally obtain your consent. The processing of personal data, such as the name, address, e-mail address, or telephone number of a data subject shall always be in line with the General Data Protection Regulation (GDPR), and in accordance with the country-specific data protection regulations applicable to Tianna J-Williams Photography. With this data protection declaration, Tianna J-Williams Photography aims to inform you of the nature, scope, and purpose of the personal data I collect, use and process, as well as the rights to which you are entitled. As the controller, I at Tianna J-Williams Photography entered numerous technical and organisational measures to ensure the most complete protection of personal data processed through this website – however Internet-based data transmissions may in principle have security gaps, so absolute protection may not be guaranteed. For this reason, every data subject is free to transfer personal data to Tianna J-Williams Photography via alternative means if preferred, e.g. by telephone. 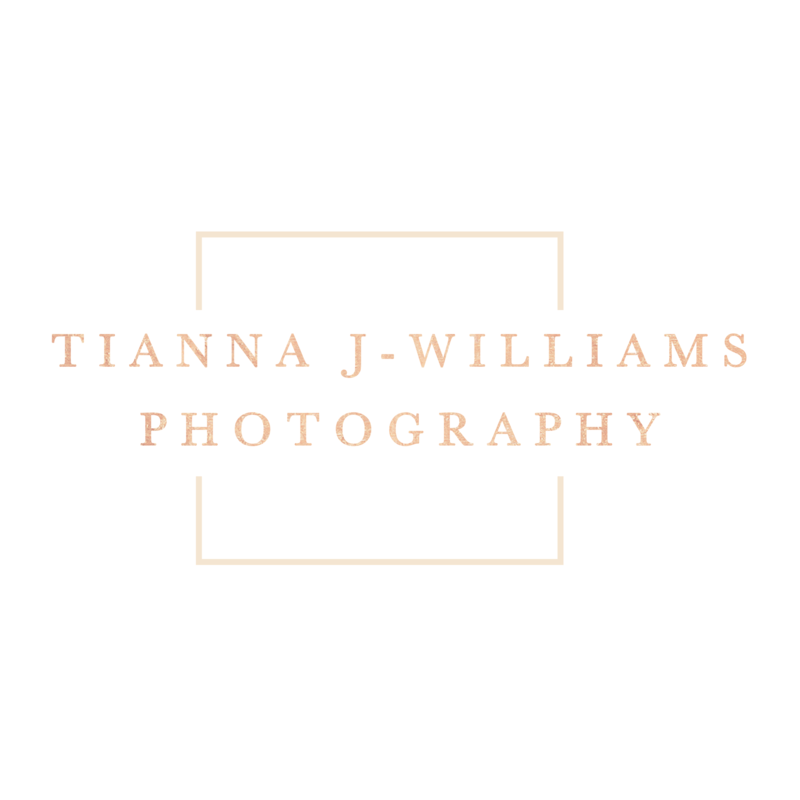 the website that you are currently using, https://tiannajwilliamsphotography.co.uk, and any sub-domains of this site unless expressly excluded by their own terms and conditions. For purposes of the Data Protection Act 1998, Tianna J-Williams Photography is the “data controller”. 10. Tianna J-Williams Photography may, from time to time, employ the services of other parties for dealing with certain processes necessary for the operation of the Website. The providers of such services do not have access to certain personal Data provided by Users of this Website. 20. You have the right to ask for a copy of any of your personal Data held by Tianna J-Williams Photography (where such Data is held) on payment of a small fee, which will not exceed £10. Data security is of great importance to Tianna J-Williams Photography and to protect your Data we have put in place suitable physical, electronic and managerial procedures to safeguard and secure Data collected via this Website. service to you. You may, if you wish, deny consent to the placing of Cookies; however certain features of the Website may not function fully or as intended. You may contact Tianna J-Williams Photography by email at enquiries@tiannajwilliamsphotography.co.uk.